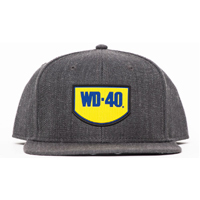 You can get yourself a free branded WD-40 hat from their official website. Just follow our link and signup for free and they will send this hat right at your doorsteps. 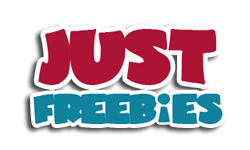 Click GET FREEBIE button and then get your free hat today.